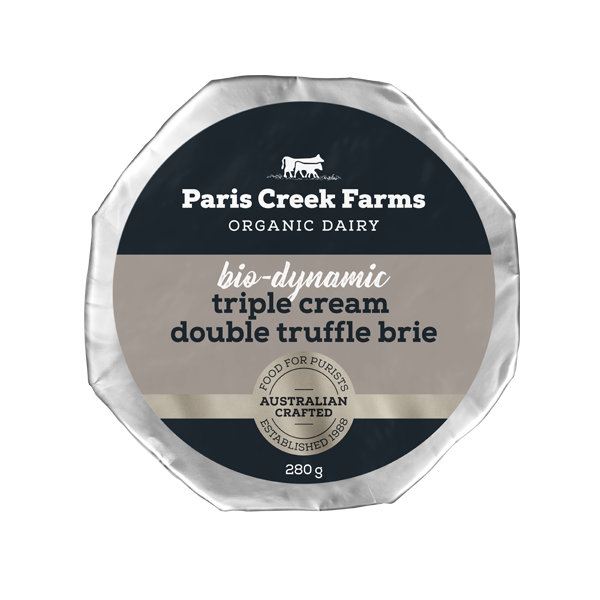 This one really is for truffle lovers! 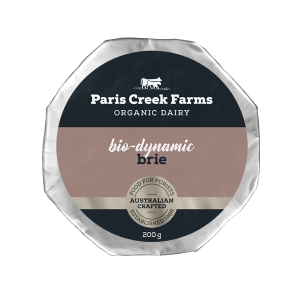 Our Bio-dynamic Triple Cream Double Truffle Brie is a rich, creamy cheese in the classic Brie style. 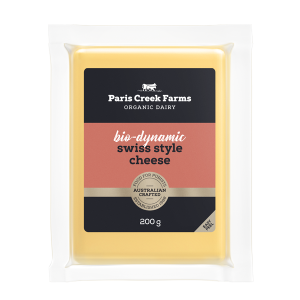 Made with certified bio-dynamic organic milk and cream. But we’ve indulged ourselves with two layers of black truffle that deliver an intense and unmistakable truffle flavour. 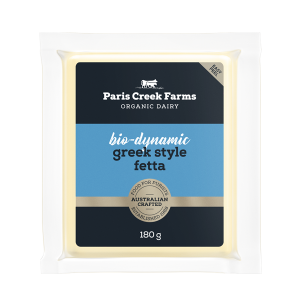 Stronger than our Truffle Brie! 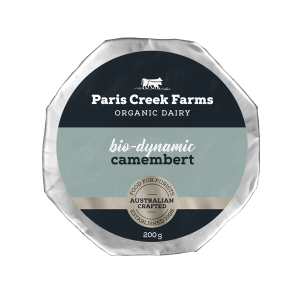 Certified Bio-dynamic Organic Milk, Certified Bio-dynamic Organic Cream, Black Truffle (1.3%), Sunflower Oil, Salt, Non-Animal Rennet, Flavour, Cultures. CONTAINS MILK.